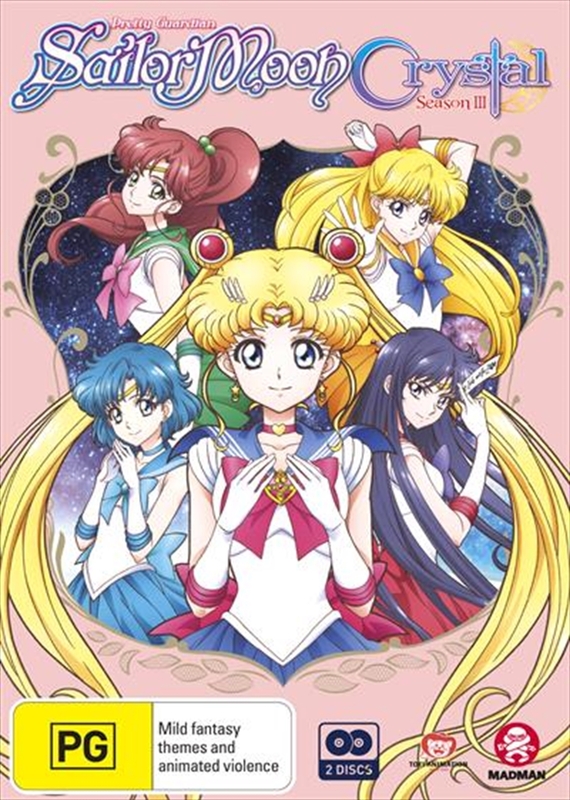 Sailor Moon and the Sailor Guardians face a new threat - this time from outer space!When a strange phenomenon starts turning people into monsters, Usagi and her friends learn that a secret organization called the Death Busters is responsible. Led by their all-powerful ruler Pharaoh 90, these alien beings are determined to invade Earth to make it their second home. Will the two mysterious Guardians calling themselves Sailor Uranus and Sailor Neptune be the key to Sailor Moons victory - or her doom? And what is their connection to the prophetic dreams warning of impending destruction? With the fate of the world hanging in the balance, Sailor Moons resolve to protect all life will be put to the ultimate test!